Buying off the plan doesn't come without its risks. 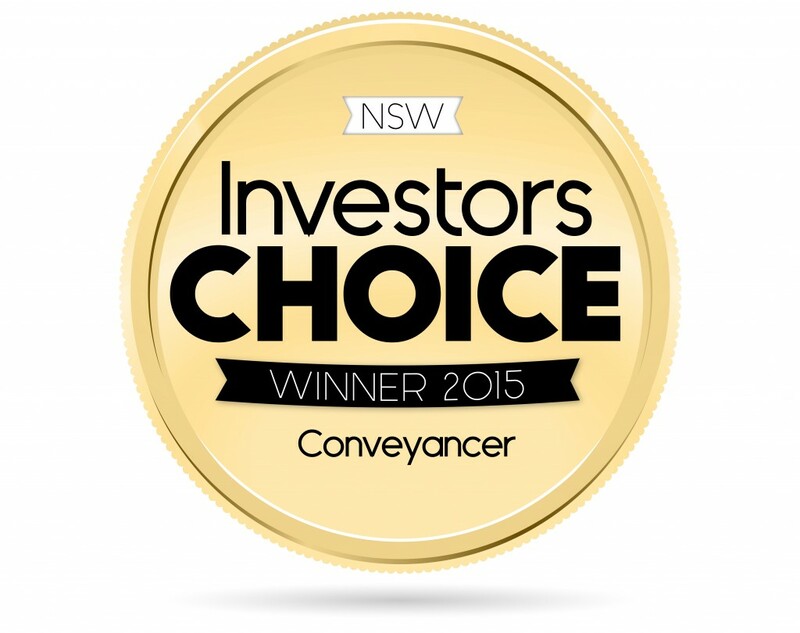 CM Lawyers' award-winning conveyancing team ensures your contract has you covered. Check the display unit closely and ask lots of questions. Ask to see the property on site if construction has already commenced. Look over plans, are there displays showing the inside and outside of the completed property. Ask what options are available in regards to layout, size, colour scheme, materials, fixtures and fittings. Where is the property located in relation to views, high noise common areas such as entry areas, lifts, stairways, garbage chutes etc? Has the developer a good history and are they financially viable? Have council approvals been obtained (as the plans may change)? Are there any other developments proposed nearby. Is there a chance of losing your views in the future? How close are you to important amenities such as reliable transport, schools, shopping, medical centres etc? What are the proposed levies and rules for the development? Have your accountant or financial advisor review the figures. Ask if a depreciation schedule is available? Understandable and actionable advice to help you secure your property dreams. What happens to your deposit if the development is not completed? Is the contract subject to pre-conditions for development to go ahead? How will the builder deal with defects? Read more about the recent amendments to the Home Building Act and the definition of "major defects". Can you sell before completion? Can the developer substitute finishes and fittings? What quality of finishes can I expect? Are the finishes and fittings outlined and accurately described in the contract? Is home warranty insurance being provided? Can the builder change the plans? Will they notify me? What rights do you have? What happens if you have a dispute with the developer? What provisions are in the contract to avoid costly litigation? What happens if the size of the property is smaller? What are the rules in living in the development? Can I keep a pet? Are there any management contracts in place? What are the unit entitlements to your property? Are there are any other costs, charges and adjustments you are liable for in the contract? What happens if I do not obtain finance? At CM Lawyers we have years of experience in dealing with off-the-plan purchases all over Sydney from boutique developments to large community schemes. We take pride in providing advice that's understandable and actionable. Feel free to call us for an obligation free quote today. Or take the time to read about the pros and cons of off-the-plan purchasing before contacting us.